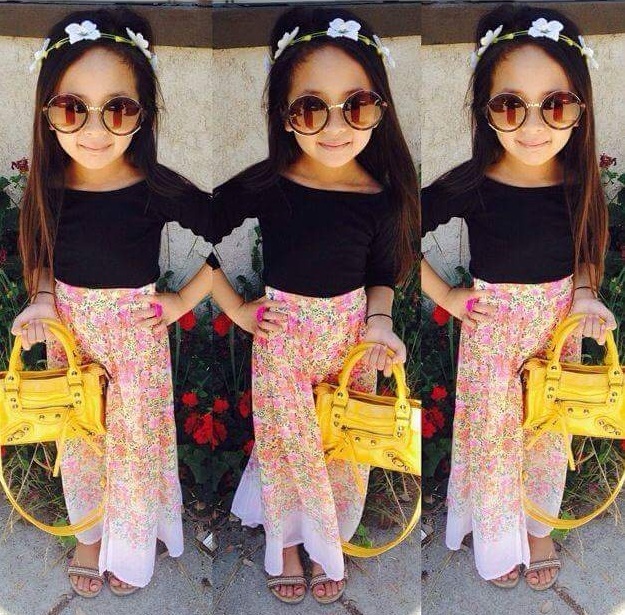 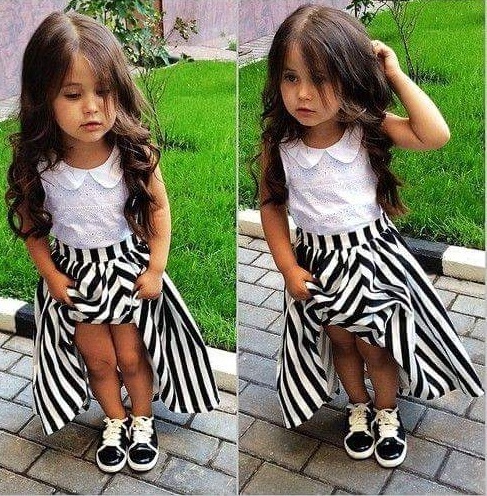 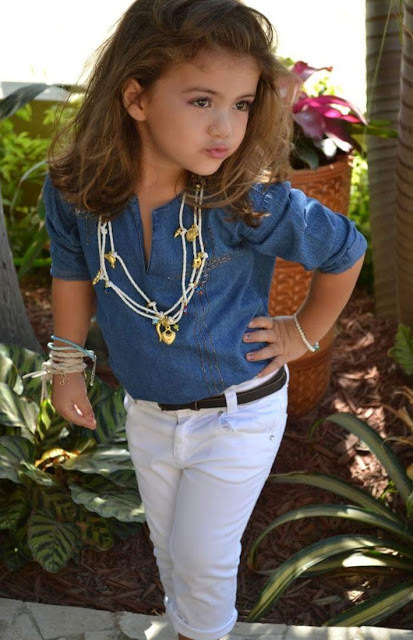 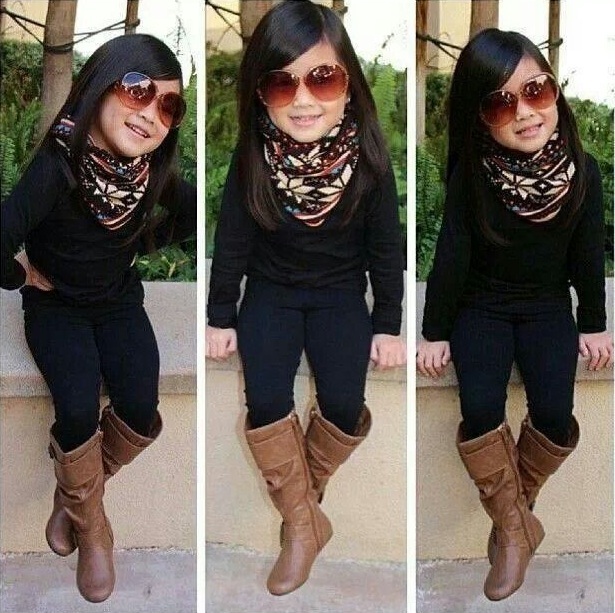 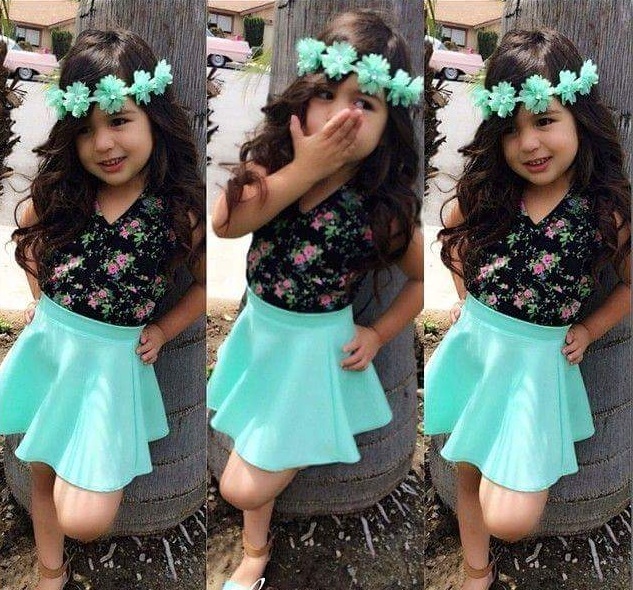 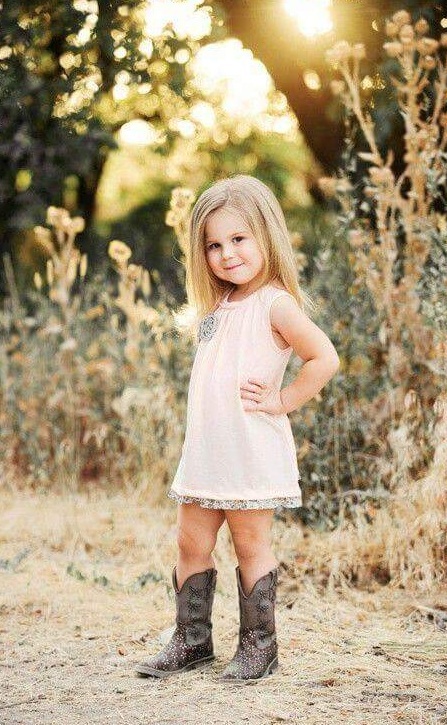 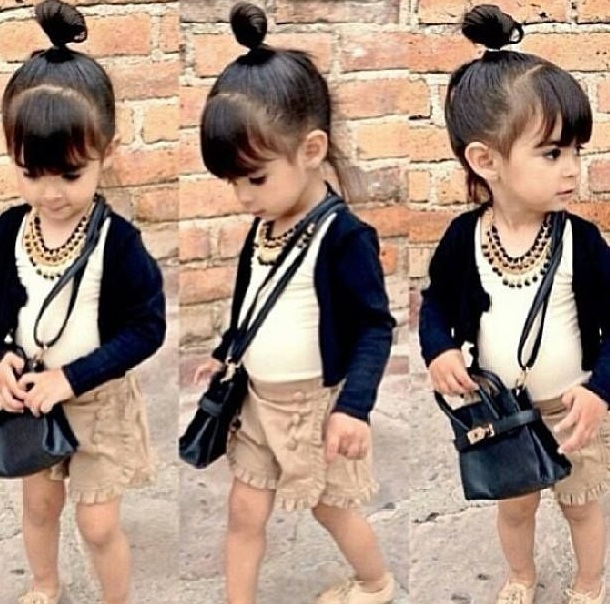 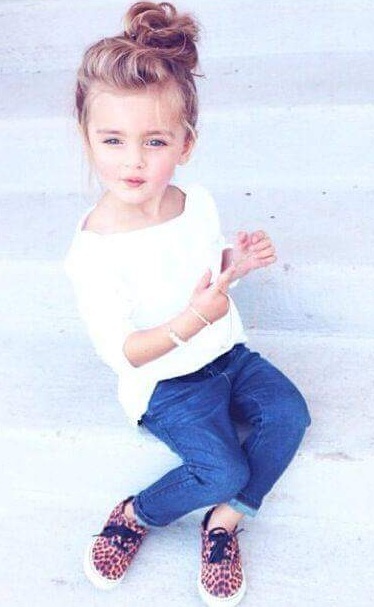 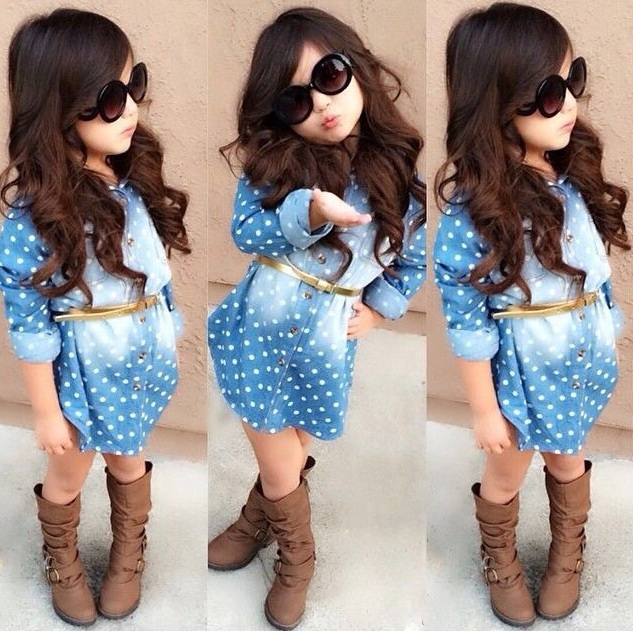 Are you one of those who are looking for outfit inspirations for your cute little diva? 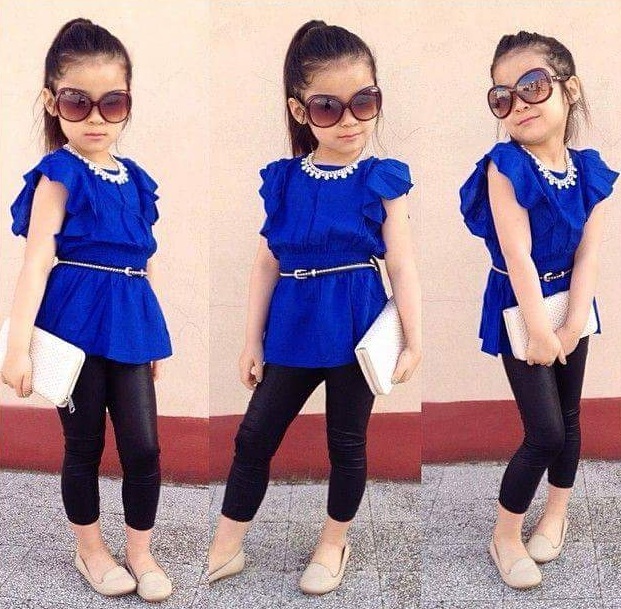 If so, then leave whatever you are doing and check out these mini/petite fashion-bloggers who are taking fashion to another level. 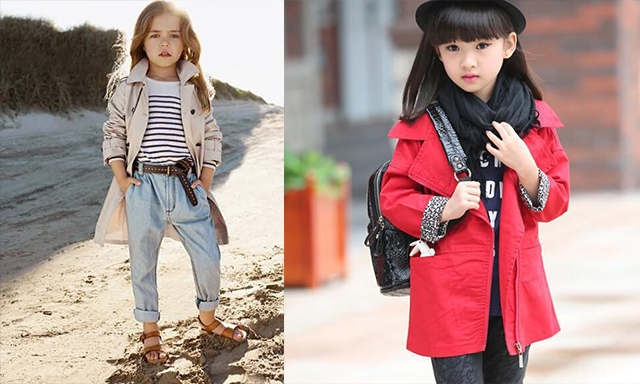 We bet you will be astonished by their impeccable dressing sense. 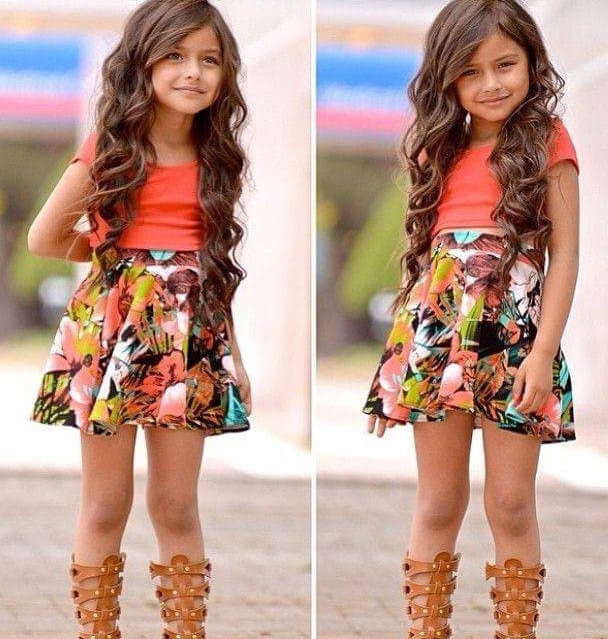 So, without wasting any more time start scrolling down and check out these 20 images which are the perfect blend of fashion, style and cuteness. 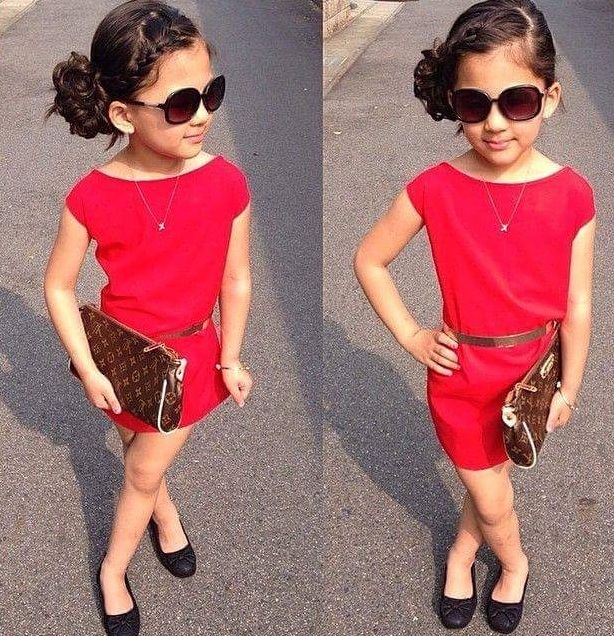 Hope you loved this post! 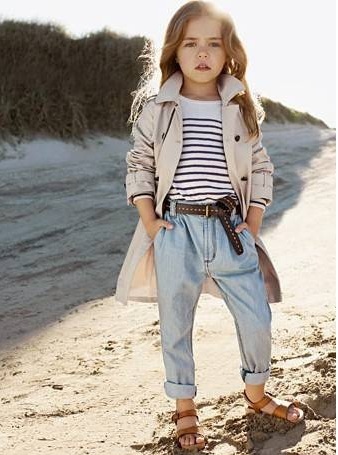 If you also have any other idea, share with us in the comments below.